It’s never too easy to stand out in a team of Dublin’s calibre. And no easier in cold conditions on a Saturday night at the beginning of February. But it does help on a fantastic surface like the one on Jones’ Road, surrounded by multiple All Ireland winners. Not that he needs to, based on some of his impact performances in recent All Ireland Finals, but Whitehall Colmcilles forward Cormac Costello drew some serious attention. And perhaps laid that marker for a more regular starting position he’s been longing for. The 24 year old has been quite unlucky, thwarted with injury on more than one occasion. 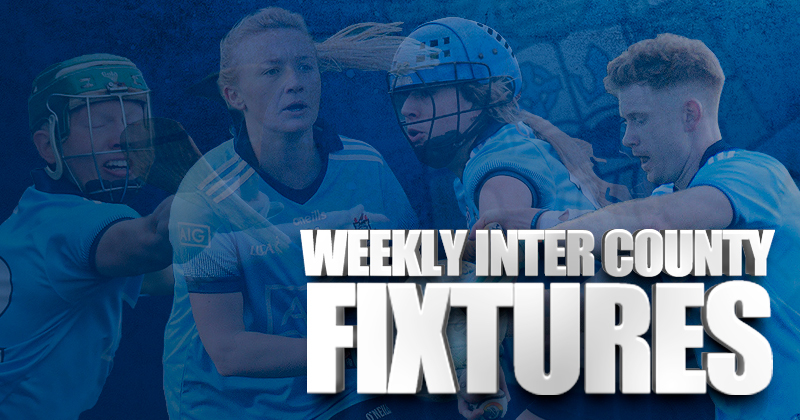 But this past Saturday Costello impressed both on and off the ball, scoring 0-06 of Dublin’s 1-15 in their much welcomed win over last year’s beaten League finalists Galway. As it has been for many years now, if Dublin are to be micro-scrutinised on every success and failure, then let’s hope the examiners saw how Cormac Costello performed at the weekend. 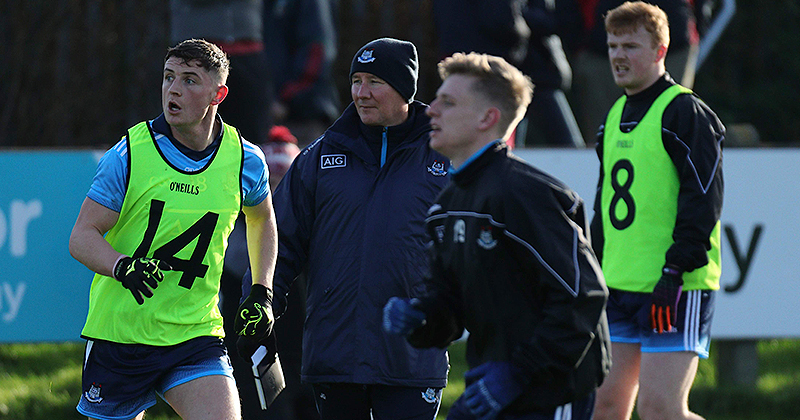 Following the game, Dublin boss Jim Gavin explained that he wasn’t surprised at the young forwards shift. “That’s the form that we’d know from Cormac.” he told the Herald. Costello imposed himself on Saturday’s game in more ways than just shooting six points. He was pivotal in Dublin’s attack, never shying away from taking on his marker and running hard into scoring positions. Alongside Cormac were a number of debutants who will have certainly warranted further inspection. Sean Bugler got his first League start and Christened it with score. Liam Flatman too debuted and put in a performance worthy of another start. And Gavin knows they are limited in the time they have to be seem and to impress. Saturday, as expected, was a bitter cold night in HQ. Not something anywhere near the near melting temperatures of the Championship, but nonetheless the faithful, albeit small, group of Dublin supporters who never seem to miss a game, filled the Hill and sections of the stand to make enough noise to see their team over the line. Something the Dublin Boss and the players will never take for granted. “I’m full of admiration for all those Dubs who turned up tonight,” he admitted. And this weekend? The test of a trip to Tralee. To Face Kerry for a 50th time in the League.